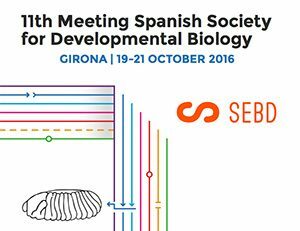 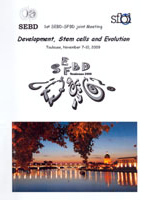 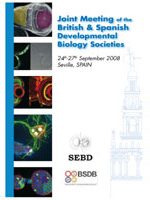 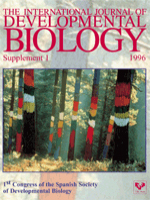 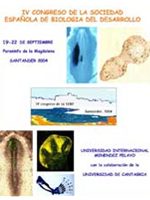 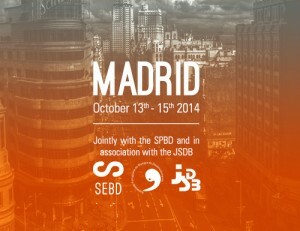 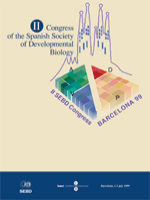 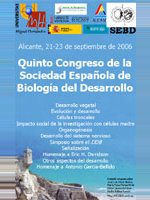 Madrid, Octubre 13 – 25, 2014 En colaboración con la Sociedade Portuguesa de Biologia do Desenvolvimento (SPBD) y en asociación con la Japanese Society for Developmental Biology (JSDB). 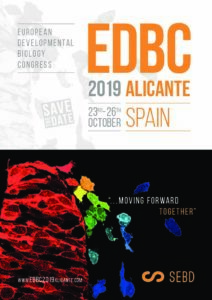 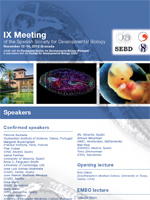 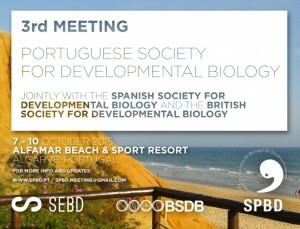 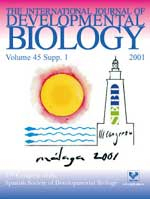 Jointly with the Portuguese Society for Developmental Biology (SPBD) and in association with the American Society for Developmental Biology (SDB). 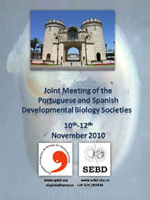 1st joint meeting of the Portuguese and Spanish DB Societies.